So your spouse doesn’t want to homestead, now what? I have a confession today…my husband has zero interest in or desire to homestead. Now don’t get me wrong, he’ll help me with anything I ask him to do, even the stuff he really REALLY doesn’t want to do; but he has no passion for it. I know many of us are in that same boat and it isn’t easy to talk about. So what do you do when your spouse doesn’t want to homestead? find mentors on anything and everything I can’t do in my current space. I will wait, and yes, I will pray for a change of heart. 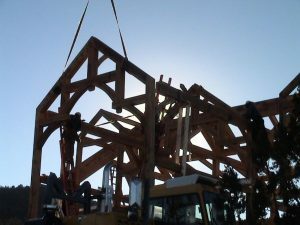 My husband has already agreed to moving to acreage but it is hard to start that process when both of you aren’t on board for the work involved in a hobby farm. Right? 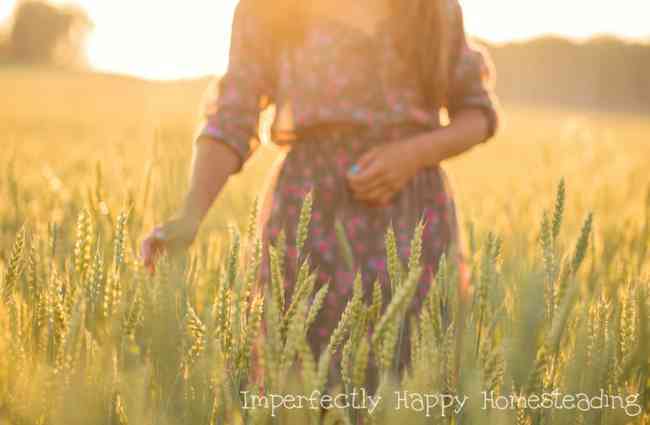 When your spouse doesn’t want to homestead and that is the desire of your heart, it is hard. But let me tell you, change can happen! You have to remember that it isn’t your job to change your spouse’s or partner’s mind; all you can do is continue to stay passionate. You can keep learning and growing as a homesteader and you may have to accept that this is your thing to work alone. BUT many spouses change their mind along the way too – so never lose hope! 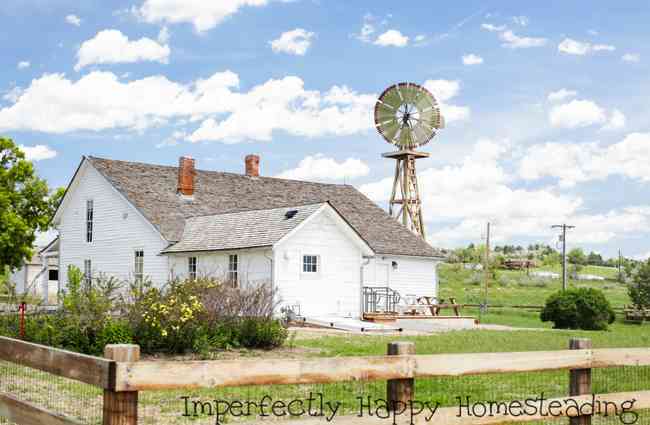 I asked some of my homesteading friends if they had faced this issue of a spouse that doesn’t want to homestead OR they were the spouse that didn’t want to homestead; and how they handled it; for the purpose of giving you some encouragement…. Women – YOU are the future of homesteading…no really! Ok, dudes, this is not a bash the guys post; cause I love you all too. But I can tell you from experience that I’m not the only lady that drug her hubby into it. I see the horizon of the homesteading movement and the women are lining it up about 80%! Sure, many them are not alone but they are pushing the future of homesteading. Women are writing, reading and researching this homesteader / backyard farmer / urban homesteading rebellion! They are driving this change! I had this thought as I was perusing Pinterest a few days ago. 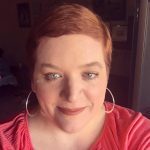 So I asked some of my fellow homestead bloggers to share their thoughts on the topic: Women are the Future of Homesteading. I think you’ll find their responses very interesting and touching…even if you are a guy. If you’ve been reading my blog you may already know my story but I’ll share a bit. I started in a a strange way – I was no country kid, I grew up in the city and never saw myself anywhere else. I couldn’t keep a house plant alive, much less grow food. But then I started watching documentaries like Fresh and Food Inc. I started reading books about Backyard Farming and a dream started to blossom in my heat. My backyard homestead is in the huge city of Phoenix (though we will be a property eventually). I wanted healthy food, a more sustainable and self-sufficient life; and I found I could do this right where I was! But I am not the only one. So let me introduce you to some of the feminine faces of homesteading: the future of homesteading. Look at the faces of these lovely ladies, read their thoughts and stories! Your First Homestead – Are You Really Ready to Buy? Your first homestead…it is an exciting prospect. But, are you really ready to buy your first homestead? Are you ready to move from backyard or urban farmer to the country? How can you know for sure? I know, personally, that for many of us backyard farming is too limiting. Our family has known that for about 2 years, but we are patiently waiting for the right opportunity. But I am so glad we haven’t jumped into something right away; it would have ultimately been the wrong choice for us. Over these last 2 years I’ve learned the questions to ask and the things to consider before buying your first homestead. I hope they help you make a decision before you make the leap from city to country…or somewhere in between. 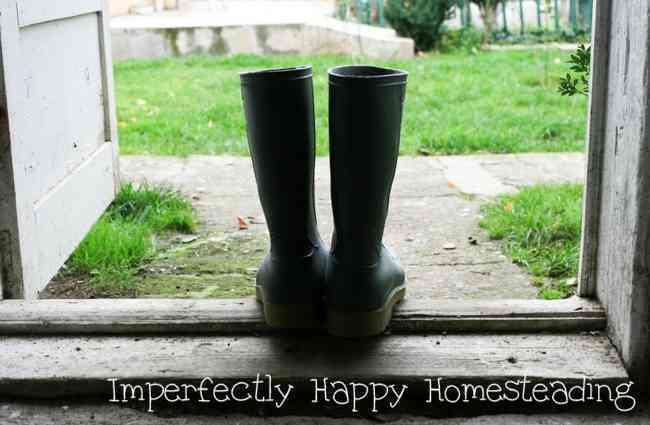 Top beginner homesteading mistakes you can avoid…quite a mouthful, right? 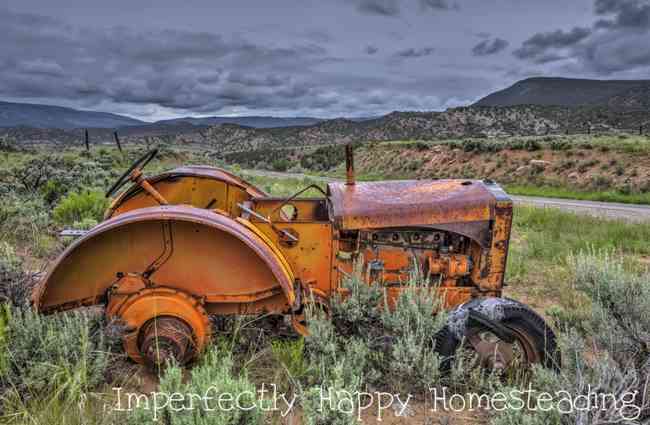 But seriously there are some homesteading mistakes that you can avoid from the get-go and have a better experience. 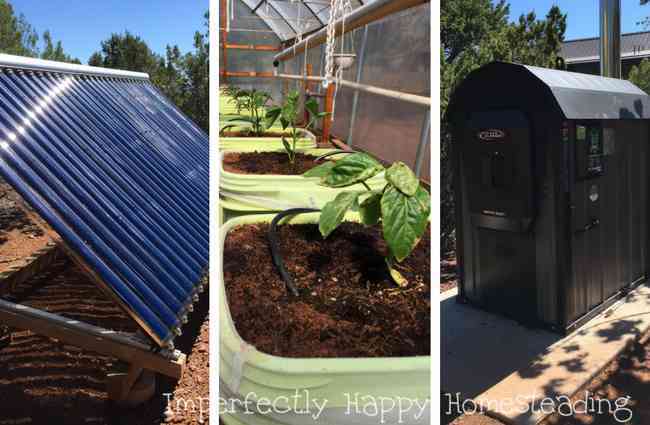 There are too many homesteaders, backyard farmers and the like giving up because they simply get overwhelmed or frustrated with the process.